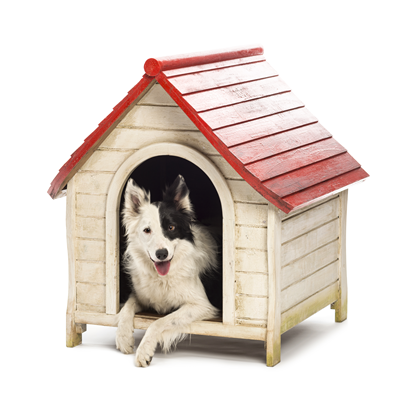 Your dog will stay in the home of one of our professional dog trainers. Our team of dog trainers can consult with one another throughout your dog's stay as needed, and you will be provided with updates and further information on the activities and training components during the program as well. The focus of the program will depend on the needs of your dog(s) as well as your goal for a training program, however, often the program addresses behavioural issues and/or obedience concerns. If you are going to be away or need a safe place for your dog to stay for any period of time, we offer in-home boarding with our dog trainers. This in-home boarding program is strictly for boarding, and if training is required in addition to boarding, please see above to get more information on our Board and Train program.